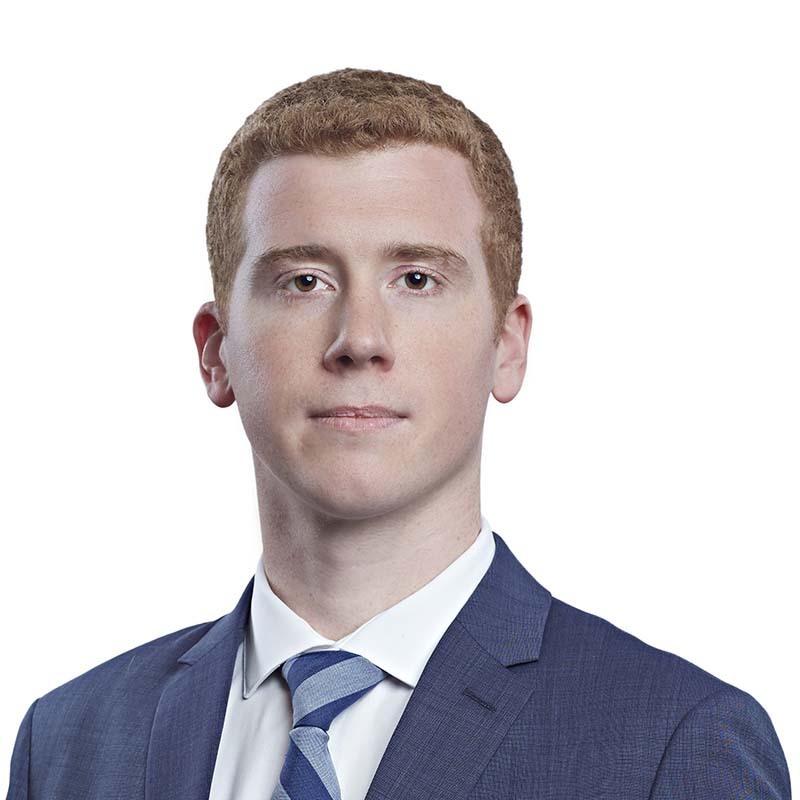 William is an articling student at Gowling WLG's Ottawa office. Upon graduating from Osgoode Hall Law School at York University, William was awarded the Barry D. Torno Memorial Prize for his research on the emergence of biologics litigation in Canada and was the inaugural recipient of the David Vaver Medal for Excellence in Intellectual Property. While completing his legal studies, William volunteered as a clinic coordinator at the IP Osgoode Innovation Clinic, a needs-based innovation-to-market clinic that provides legal assistance to local innovators on a range of issues. In addition to his work at the Clinic, William was a research assistant for Professor Giuseppina D'Agostino and participated in the 2017 Harold G. Fox Intellectual Property Moot. In his final year at Osgoode, William completed a 10-week legal internship at The Society of Composers, Authors and Music Publishers of Canada (SOCAN) as part of Osgoode's Intellectual Property Law & Technology Intensive Program. Prior to attending law school, William earned his masters of science in cellular and molecular Medicine from the University of Ottawa's Faculty of Medicine and was a graduate fellow in the Canadian Institutes of Health Research's Training Program in Regenerative Medicine. William's research efforts have culminated in several peer-reviewed publications on subjects such as pulmonary arterial hypertension, exercise physiology, and stem cell therapies. William is currently an editor for the Intellectual Property Journal.